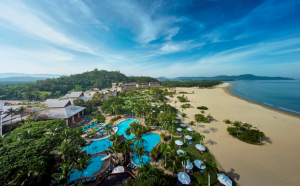 Shangri-La’s Rasa Ria Resort & Spa, Kota Kinabalu on Pantai Dalit Beach is one of the best hotel in Kota Kinabalu, the resort enchants endlessly with its natural magic. The resort is home to an eco-friendly championship golf course and the magnificent Spa at Dalit Bay. Unique to the resort is the Nature Interpretation Centre, gateway to the Nature Reserve. Here, you can meet the Borneo’s wildlife. Even the kids have their own fun club. And the more adventurous ones get to help the rangers look after the animals in the resort’s care. 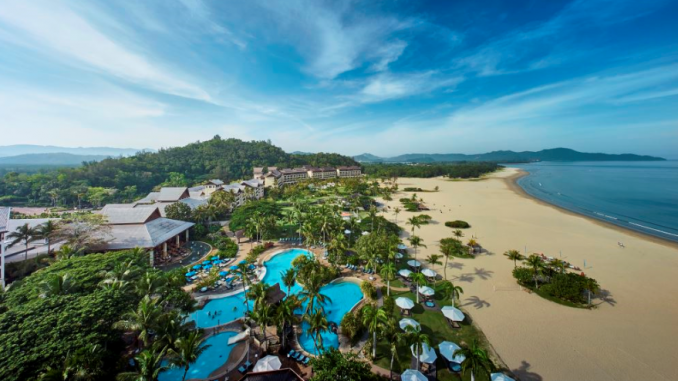 Welcome to one of the best Sabah and Kota Kinabalu beach resort , Shangri-La Rasa Ria.